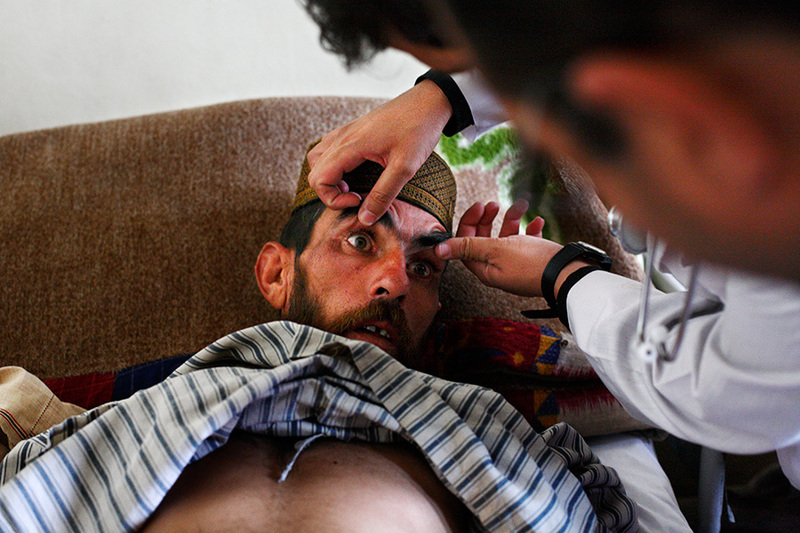 Medical staffs examine a patient who is going through the 10-day detoxification program at the drug dependency ward. The program is conducted with only minimal use of medication. According to a hospital staff, the success rate is about 60%, but also states that relapse cases are common.